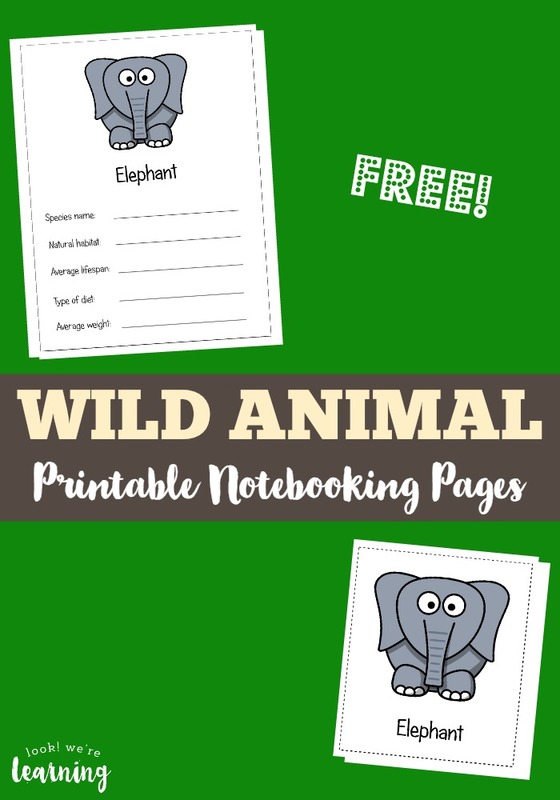 Free Wild Animal Notebooking Pages - Look! We're Learning! We love reading Eric Carle books! One of my kids’ absolute favorites is The Grouchy Ladybug. That’s been a huge hit in our family. (Secretly, I think they like the grouchiness.) But one of the other books we love is Polar Bear, Polar Bear, What Do You Hear? These wild animal notebooking pages are a simple way to introduce kids to these animals as you read the book! Read on to see how to get your copy absolutely free! 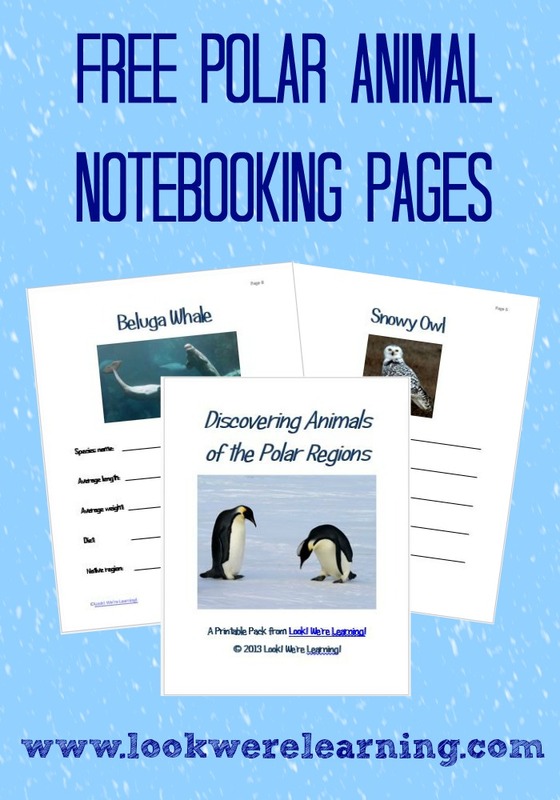 Don’t miss our other animal notebooking pages, including our free Polar Animals Notebooking Pages and our Sea Monsters Notebooking Pages! We’re linking up with iHomeschool Network again today to offer a great set of printable animal notebooking pages! Today several of iHN’s bloggers are sharing activities for Eric Carle books, so we decided to focus on the book Polar Bear, Polar Bear, What Do You Hear? . 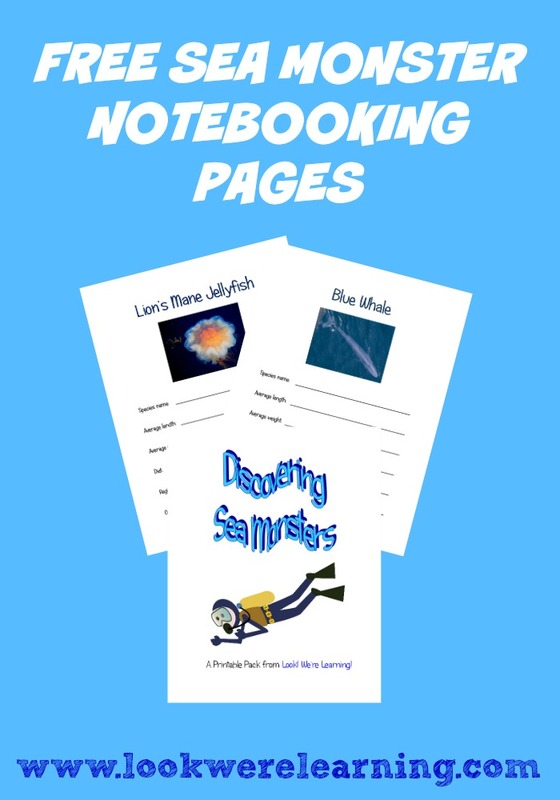 Each notebooking page includes spaces for the average lifespan and weight of each animal, as well as their native habitats, diets, and species names. You’ll also find links where you can locate the information for each fact. 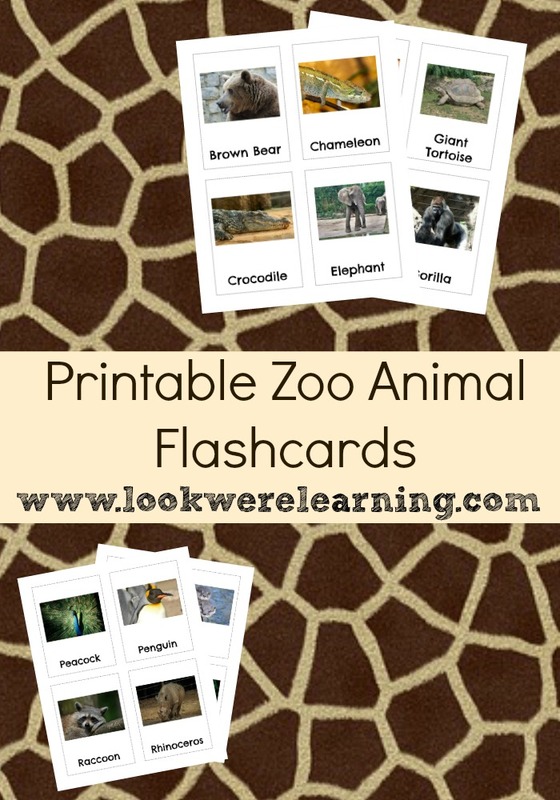 Younger kids can get in on the action with animal flashcards, including a set of blank cards for them to practice naming each animal. 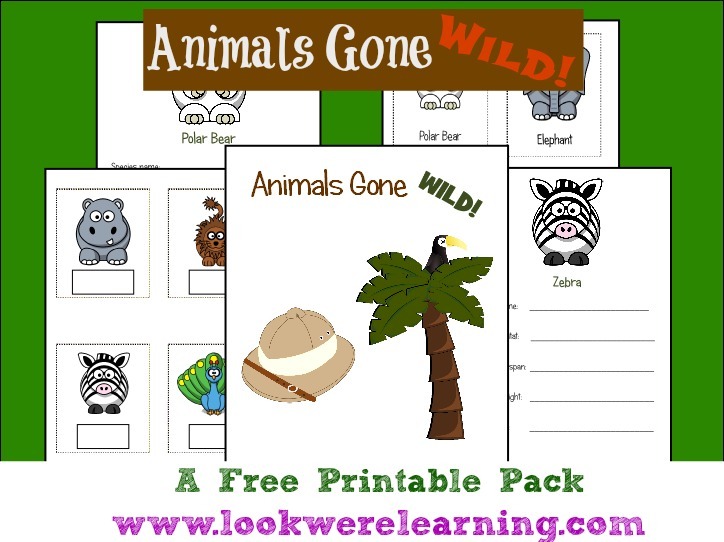 To download your free copy of “Animals Gone Wild”, click the image or the link below! If you love these printables, don’t miss these other posts! And get even more awesome printables from my Homeschool Printables board on Pinterest! 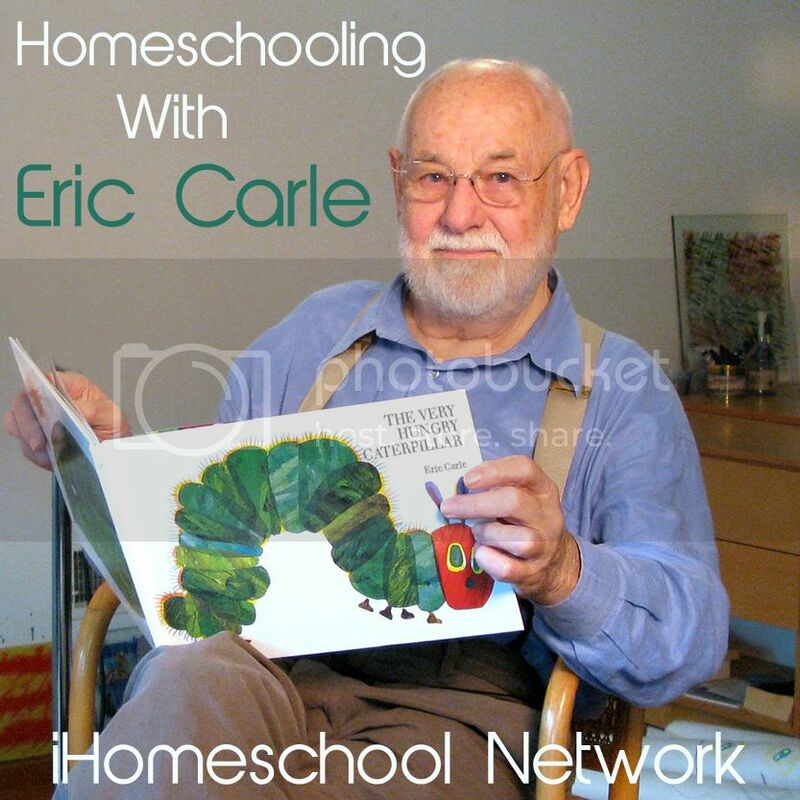 This post is part of the “Homeschooling with Eric Carle” linkup from iHomeschool Network! Click on over to find out what activities our fellow bloggers are sharing today! What fun and cute ideas! These are awesome, Selena! I’m filing these away for later!